Seventeen-year-old Samantha has a seemingly perfect life; great parents, early admission to Stanford, and her boyfriend, Colin, quarterback of the football team and the hottest guy in school. But a shocking secret from her past turns her world upside down. Sam discovers she’s part of a global corporation’s genetic enhancement project. Just as she’s learning what these enhanced genes can do, the corporation decides they want her, and the technology hidden inside her, back. During a heart-pounding race to flee from her pursuers, she encounters Erik, another person who was part of the experimental project. From the instant they meet they share an indescribable attraction to each other. Together they’re in even greater danger and a rogue scientist discovers a deadly secret lies inside them. 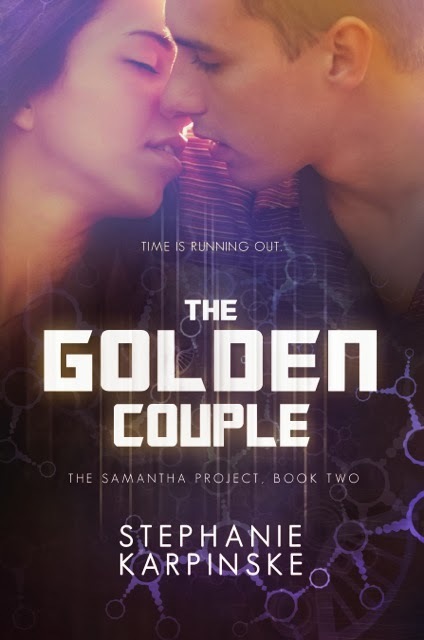 In this action-packed second installment of The Samantha Project series, Samantha and Erik go on a search to find a way to save themselves from the genetic time bomb ticking away in their cells. Along the way, they discover a shocking secret that changes everything. Although Samantha’s boyfriend, Colin, is back now, she can’t deny her feelings for Erik. It isn’t long before she learns the real reason why she can’t resist Erik. But only after she’s gone too far with him. So far that Colin may never forgive her. GlobalLife Genetics continues to pursue Samantha and they’ll stop at nothing to get her. Sam still doesn’t understand GlobalLife’s plan for her but she knows it’s something big. And she knows it isn’t good. 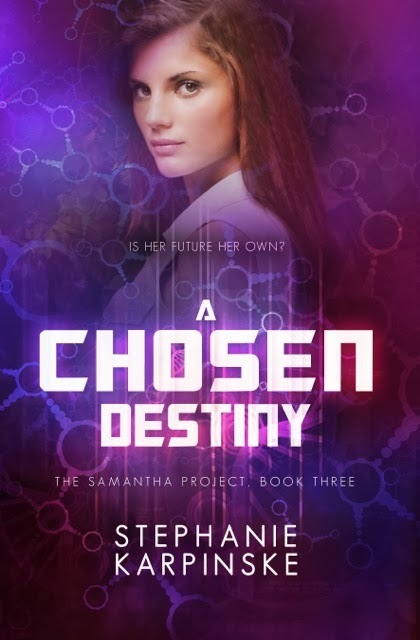 Samantha’s destiny was chosen long ago. At least that’s what she’s told by the people who created her. Her enhanced genes and genetic software were meant to do everything from mold her personality to pick who she falls in love with. But can destiny be changed? Ever since Samantha learned the truth about herself, she’s struggled to figure out who’s really in charge of her life. Can she make her own choices? Or is her future determined by her genes? Old enemies reappear and new ones emerge as Samantha and Erik use their powers to fight the people who are after them. But it’s getting harder to figure out who’s good and who’s evil. The enemy they’ve been fighting may not be the one who’s truly after them. After spending years at a publishing company working on other people’s books, Stephanie left the corporate world to write her own books. 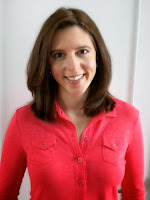 Although her day job is freelance writing for magazines, she spends the rest of her time writing fiction. 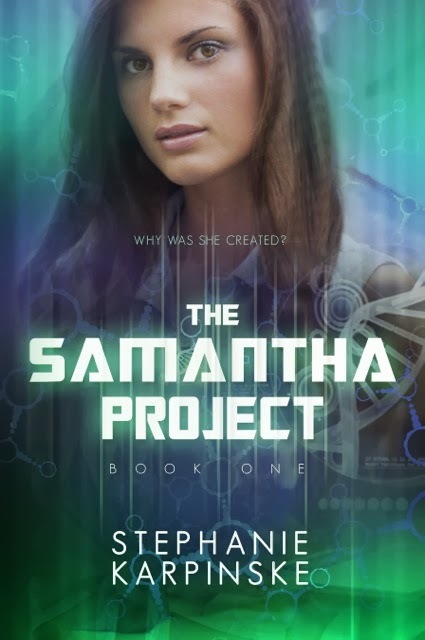 The idea for The Samantha Project came from a dream she had of a teen girl being held in a lab. She couldn't stop thinking about the dream, so she turned that one scene into a much larger story that ended up being a trilogy. Stephanie also writes New Adult romance under a different name. When she's not writing, she's reading, cooking, running or watching movies.